vegan: those fighting against animals’ exploitation in all sorts of activities and refusing to consume any products made from animals’ bodies (including eggs, milk and honey, for example). Discovering the country of the rising sun with a vegan ethic does not only mean avoiding food from animals. This way of thinking and living—avoiding the suffering of living creatures—requires vegans to think about hobbies and shopping as well. All these domains that we face during travel in Japan involve paying specific attention. Referring to the two main religions of Japan, the place seems to be totally compatible with the strongest veganism. Indeed, Buddhism advocates for an aesthete life free from material concerns; animals are considered sentient and feeling, and human acts should avoid all suffering. Shintoism places animals at the same level as humans without classification or hierarchy. However, these philosophies, if they are still respected within the temples and monasteries, are totally theoretical in modern Japanese society, which is concerned with consumerism and the comfort of its inhabitants. 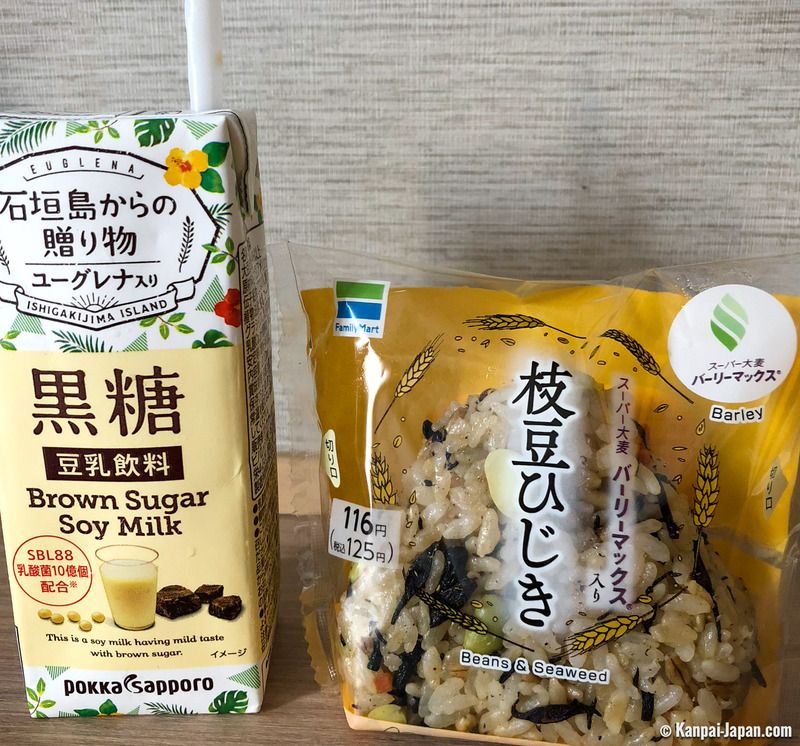 Japanese people have daily access to a never-ending array of pretty and delicious things to buy and consume. In this context of pleasure for humans before anything else, the animal sometimes becomes, in the name of traditions and trends, a culinary specialty, a sport, a game or an ornament. 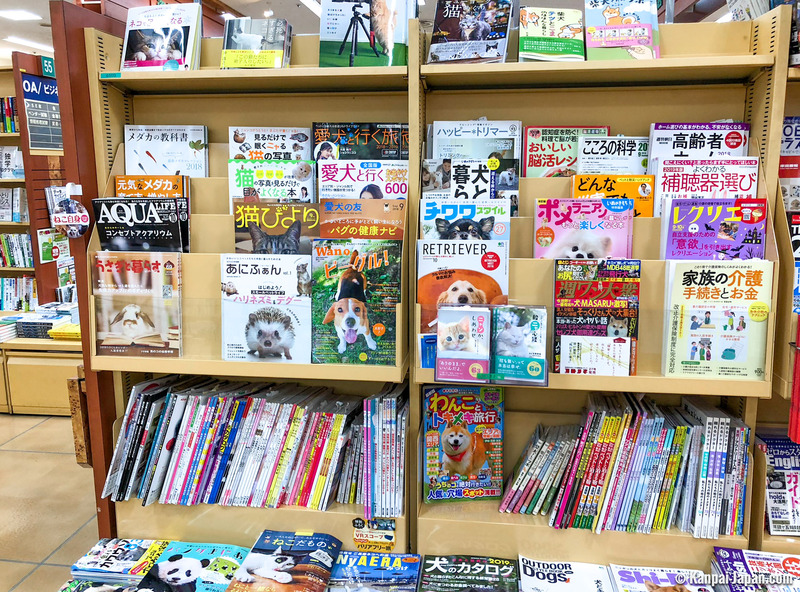 We can find fashion stores for animals, usually attended by clients looking to fulfill the kawaii potential of their pet, just like a faithful accessory to perfect their clothing style. A controversial topic for a few years now, the popular cat cafes where people come to pet and play with these furry companions are located in big cities. Due to the success of this concept, the idea has been expanded and franchised; there are now stores offering the same encounters with wild animals, such as hedgehogs, iguanas or owls. We will let each individual maintain private opinions about these places, which definitely do not comply with vegan ethical travel. 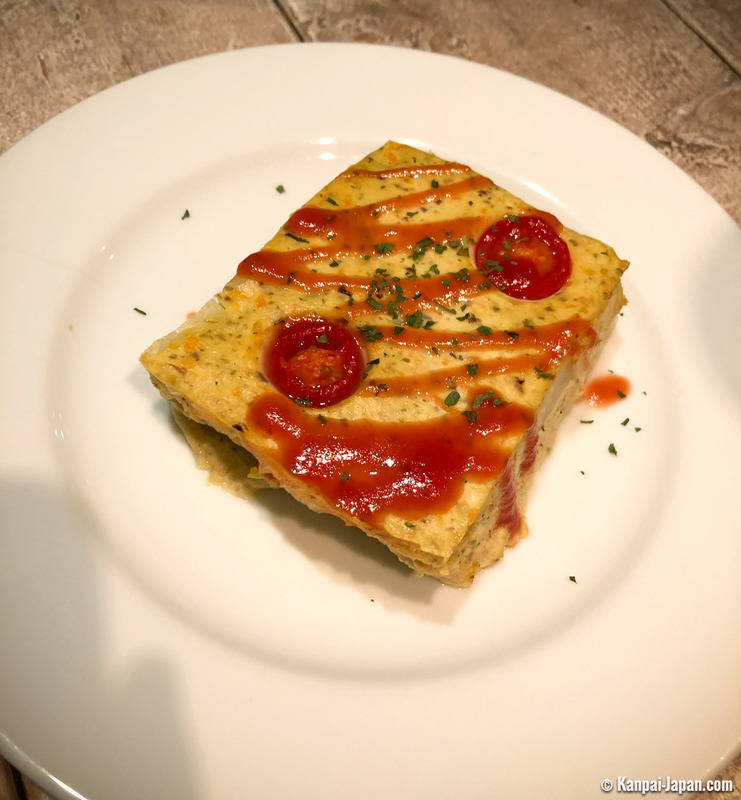 Food is also a main aspect of Japan, and the country cultivates a rich local gastronomy; each territory has its own specialty. Definitely omnivorous, the population eats food from the soil (vegetables, fruits and grains), from farms (pork, chicken, red meat and the famous wagyu beef) and from the ocean (fish, seafood and seaweed). Quite prominent, culinary tourism naturally appears in tourist brochures and traveling guides. This abundance of sweets/desserts, which also allows vegetarian people to eat according to their beliefs, has some obvious limits linked to the huge financial income it brings; the country is regularly guilty of overfishing, sometimes prohibited (whale hunting) and decried (dolphin hunting in Taiji bay). Japan’s social context is not opposed to veganism but does not defend it either. The population lives at the pace of centuries-old traditions, which nobody is advised not to question. The biggest scandals related to animals’ exploitation are not released to the national media, which prefer to stay objective on such polemic dilemmas. In such a tidy society, it is complicated to think differently, and thinking outside the box is not accepted or valued. 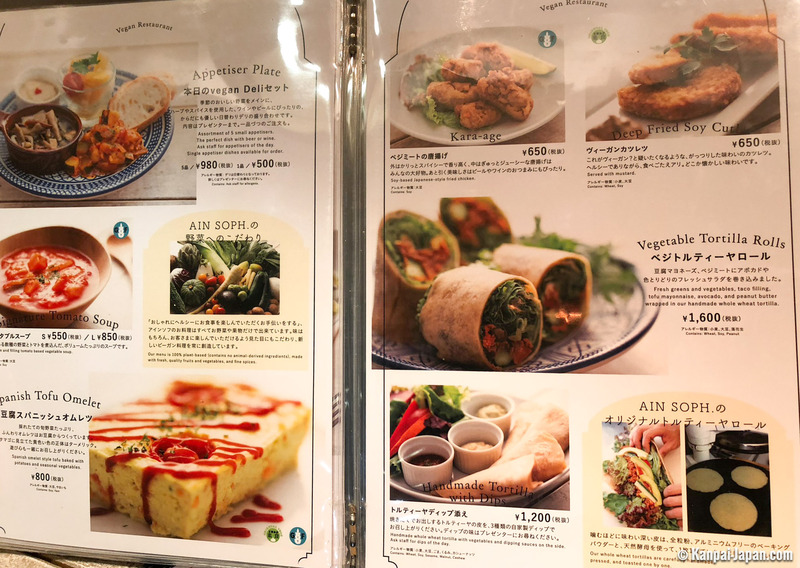 However, we notice some hidden yet constant changes in the culinary sector with the recent rise of vegetarian and vegan options on menus, the opening of exclusively vegan stores, and the marketing of vegan ranges in konbini. What if veganism represents the next El Dorado of capitalism? Dashi is a broth made of fish powder (sardines, mackerels, bonito, etc.) and seaweed that is commonly used, especially in miso soup. Pork and beef broths are common in ramen and other noodle bowls. Eggs are often ingredients in bread and other bakery goods. Tasting all vegetable specialties: roasted eggplants, salads, fire-roasted sweet potatoes, tiny cucumbers and all kinds of mushrooms new to the western eyes and taste buds. Eating a lot of tofu in all forms: silk, firm, fresh or fried (called kitsune) on top of sushi or marinated like a pickle (tsukemono). Snacking on soy beans (edamane) just like peanuts, almonds, other nuts and dried fruits (raisins, bananas, mangoes, etc.). Eating dried seaweed as a dressing or fresh in a broth. 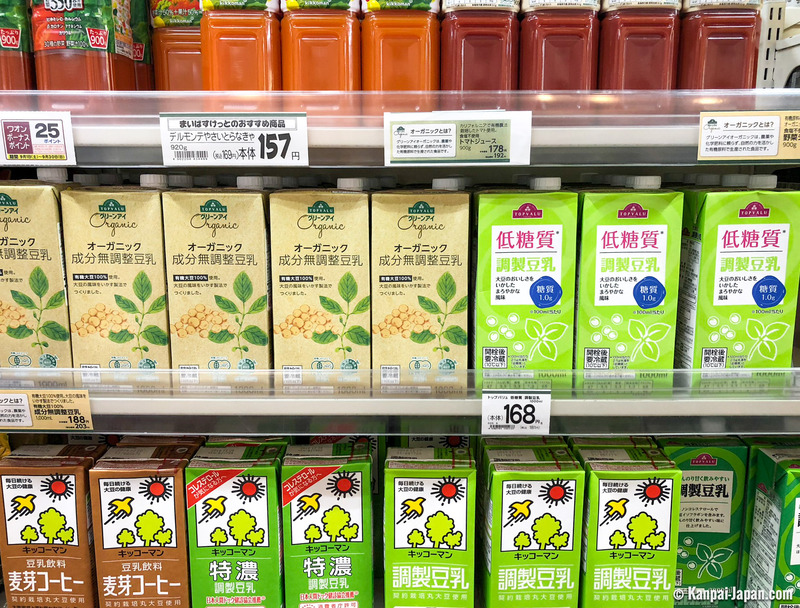 Buying miso paste (without dashi) and making your own plant-based soup. Savoring Japanese traditional pastries (wagashi) made of red bean paste (anko), including sticky rice cake with seasonal flavors (mochi). Tasting all the imaginative flavors of chips. Making yourself happy with a delicious fresh fruit (quite expensive, unless you go to supermarkets or Lawson 100): white peaches in summer, strawberries in spring, etc. Purchasing some canned vegetables (such as corn) or frozen fruits to make your own simple meal. Discovering local diverse soy milks and fruit juices/smoothies. 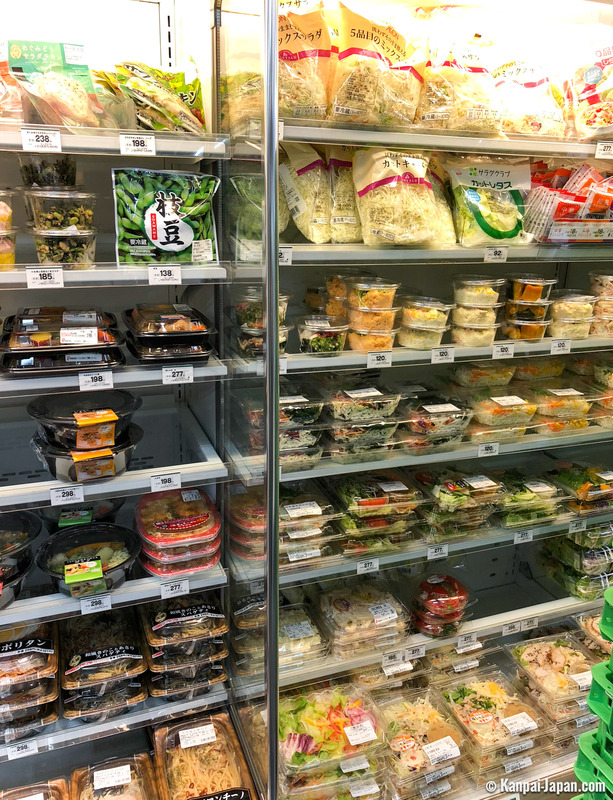 Going grocery shopping in konbini, supermarkets and underground malls, allowing you to create your own meal while tasting local flavors. Try to go after 6 p.m. when fresh meals are discounted! 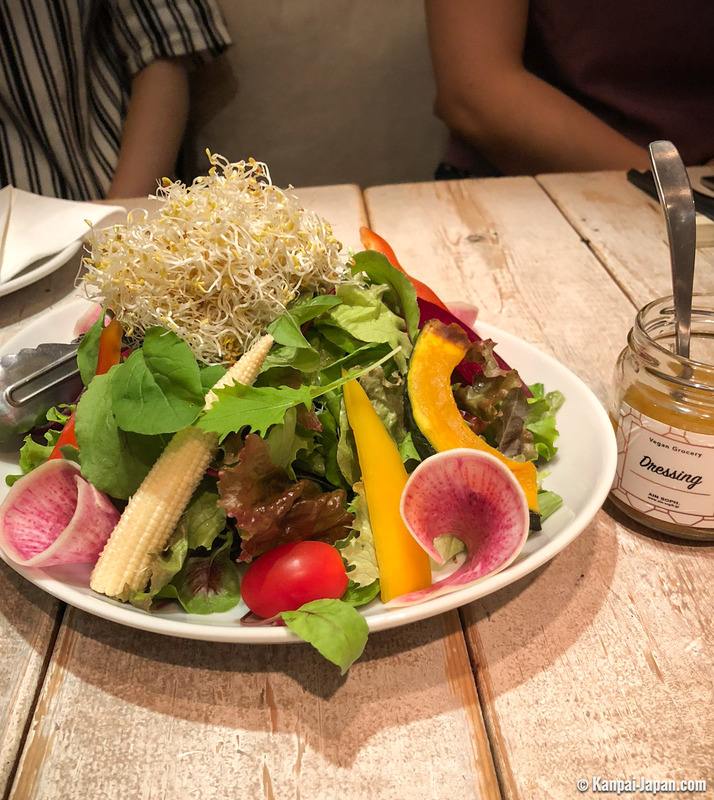 Choosing among HappyCow’s growing list of vegan-friendly restaurants, mostly located in Tokyo and Kyoto, such as Ain Soph or T’s Tan. Choose some locations ahead of time to plan a little of your day in the corresponding area. 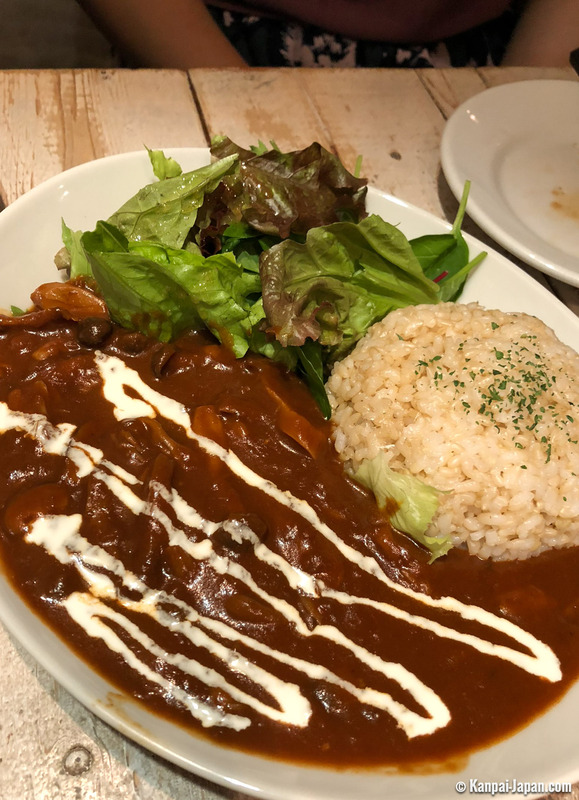 Testing the local fast-food chain restaurants: Mos Burger offers a vegan burger, and Coco Curry now offers vegetarian curry meals. Renting a bike and cycling around Japanese streets. Mountain hiking, a hobby loved by Japanese people (for all ages and levels). Visiting Japanese parks and gardens where nature is splendid and valued. Spending a night in a temple in a shukubo with Buddhist monks and tasting their vegan meals (their ethics include avoiding unnecessary harm to living creatures): Shojin Ryori. Contemplating the cities from the tops of observatory decks. Exploring museums, such as National Museum of Nature and Science. Attending to a tea ceremony in Kyoto. Going to the countryside to pick fruit in open-air orchards. 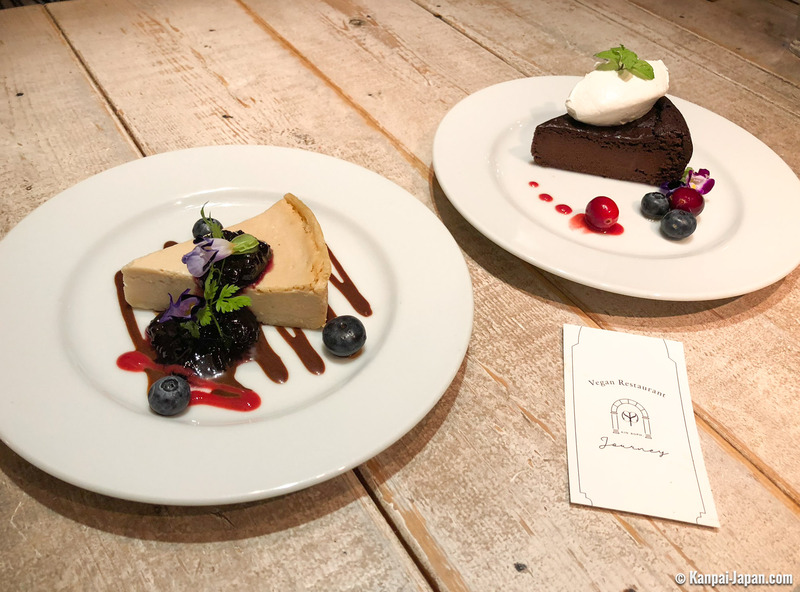 Finally, for those willing to meet the vegan community in Japan, several dedicated festivals regularly occur in some cities, such as Tokyo’s Vegan Gourmet Festival in Kiba Park or the Veggie Food Fest in Yoyogi Park.